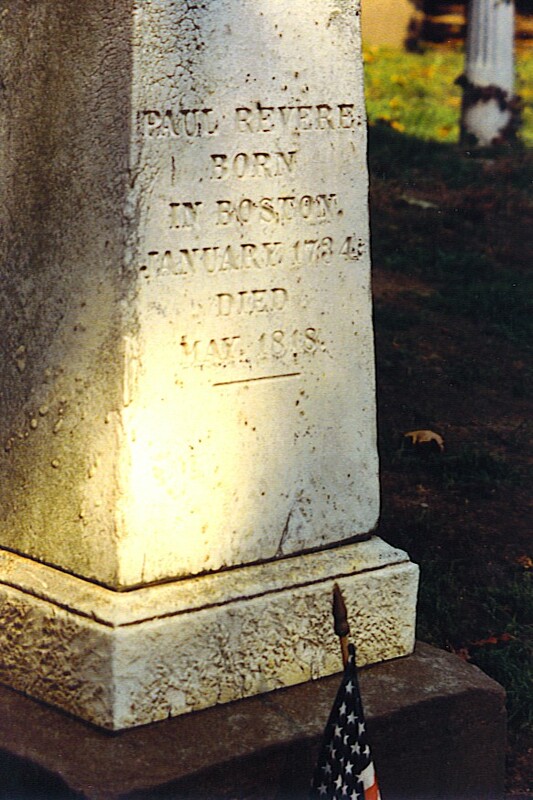 This entry was posted in History and tagged Paul Revere's Ride, Samuel Prescott, William Dawes. Bookmark the permalink. This day is, of course, celebrated in certain parts of New England (uh, Massachusetts, and maybe Maine) as Patriots’ Day. That means a day off of school, no mail…and morning Red Sox! It was a good Patriots’ Day: Sox 12-2 over Baltimore (5 straight wins), Bruins over the (hated) Canadiens (3-0 in the first round of the NHL playoffs), and Ray Allen’s “3” at the buzzer for a series-tying win for the Celtics. No matter what Mr. Revere said…the Bostonians are coming!!! In view of the antipathy Boston sports fans have for a certain New York baseball team, it’s ironic that Paul Revere and his fellow patriots were once known as Yankees.